Love Ballroom dancing? The Ballroom DVD of the UK Open is a must! 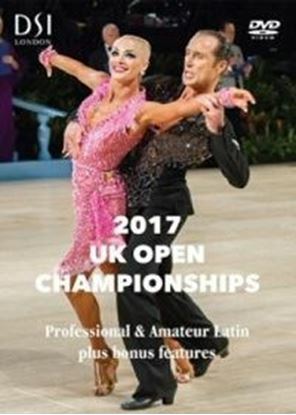 The UK Open Championships Ballroom Double Disc DVD features the Professional Ballroom and Amateur Ballroom events. In a thrilling final Ballroom giants Arunas Bizokas & Katusha Demidova give a flawless performance winning the Professional Ballroom Championship. The Dance Introductions are perhaps one of the most iconic elements of the UK Open Championships. 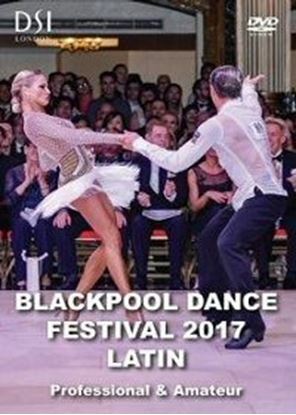 Take your chance to see the world?s best dancers perform individually in the captivating introduction dances as they are announced as Grand Finalists. Be astounded by the incredible standard of the Amateur Ballroom at the UK Open Championships. Chong He & Jing Shan rose triumphant to become UK Open Amateur Ballroom Champions of 2017. Be transported to a world of swing dances, rhinestones and magic on the floor in this stunning double disc DVD.